John Westcott is the former head of Exchange Ministries in Orlando. 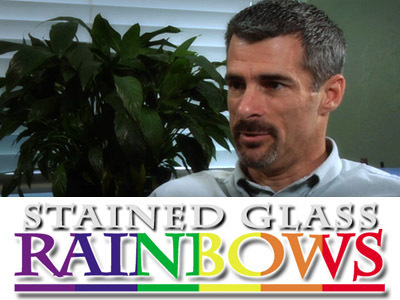 He was in a civil union with his gay partner for 14 years prior to his faith conversion. Today he’s married… to a woman.